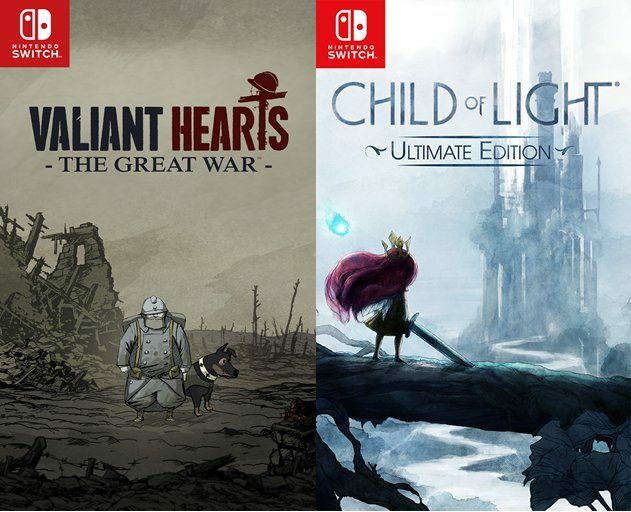 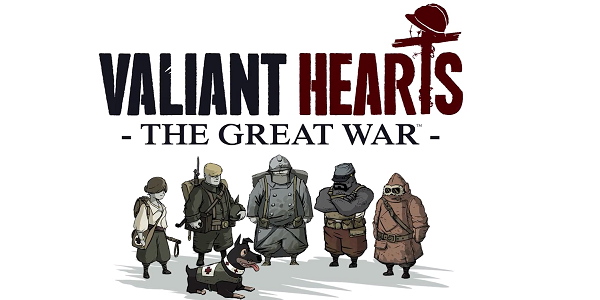 The Ubisoft developed adventure title Valiant Hearts: The Great War is available now, and anyone thinking about skipping the game should check out its launch trailer. 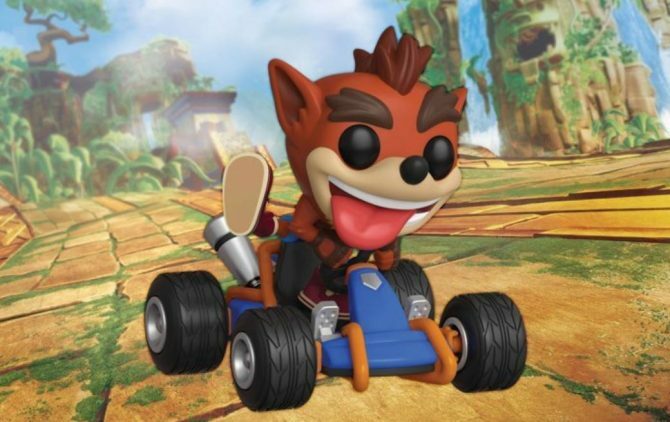 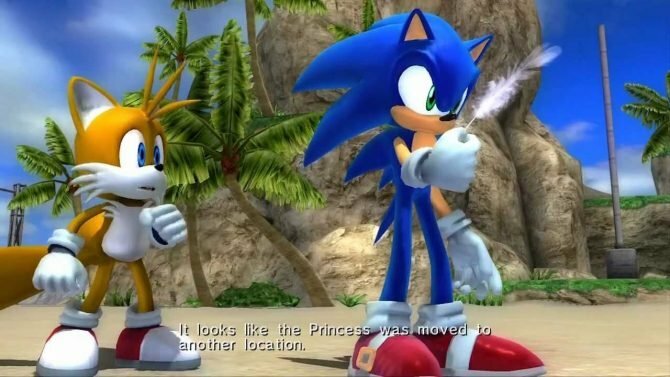 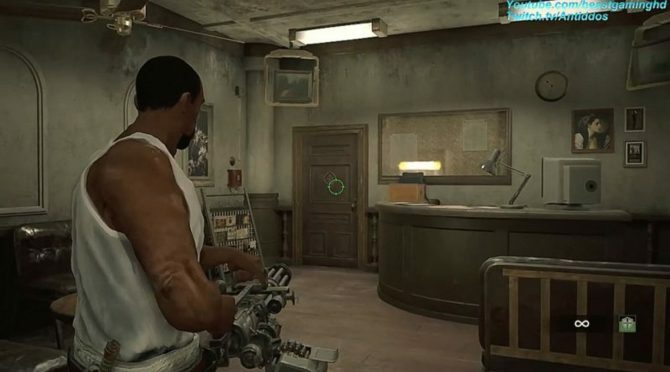 I'm going to go out on a limb here and say this seems like a sad game. 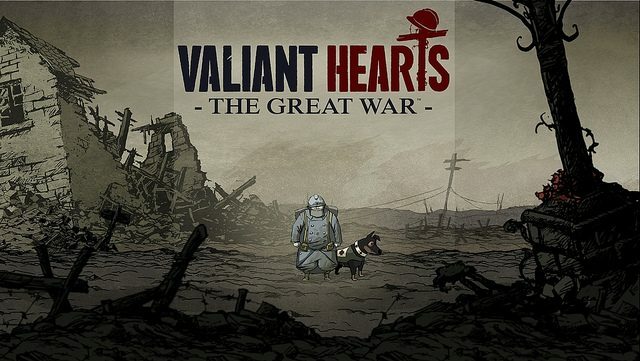 The gorgeous looking World War I puzzle-adventure game Valiant Hearts: The Great War hits digital store shelves today. 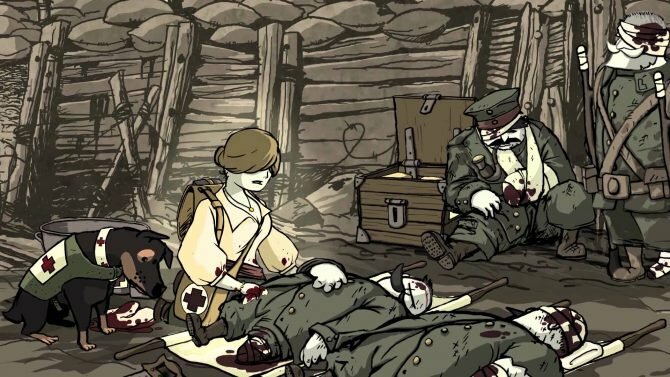 Valiant Hearts' third developer diary discusses WWI and how the real-life tragic events influenced the game. 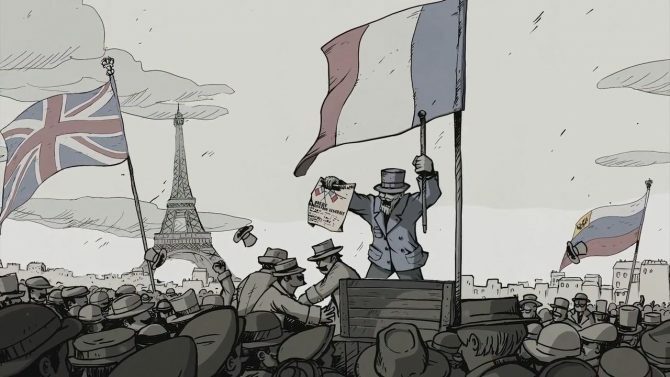 Uniquely styled and oppressively tragic Valiant Hearts: The Great War received some excellent gameplay footage at Ubisoft's E3 conference. 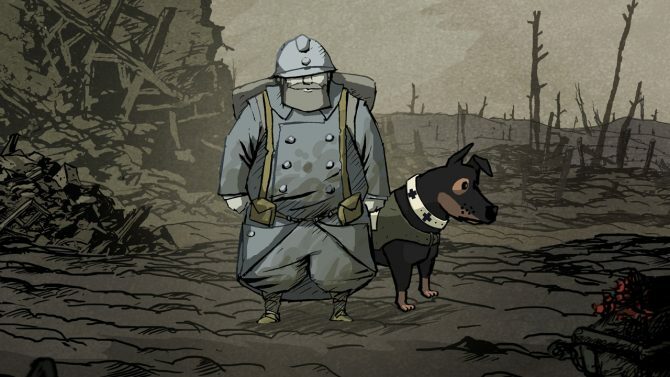 Valiant Hearts: The Great War, a melancholy new adventure game surrounding the events of World War I, will feature an unlikely little hero that will be your ‘best friend’ throughout the game.